Produktinformationen "Korean Food in Art"
The Korean people have a culinary history that is as long and colorful as the history of the nation, recorded not only in documents but vividly captured in the paintings of the time. 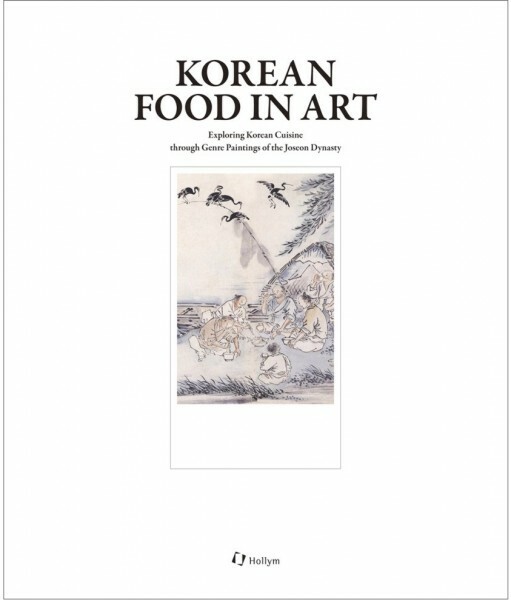 This book, Korean Food in Art, comprises a selection of important genre paintings and documentary paintings of Joseon accompanied by commentary explaining the food featured in the works. It gives a vivid account of the everyday food and culinary culture of the Joseon people, the food set on tables for special occasions such as rites of passage and banquets in the royal court, and the process of producing food ingredients and cooking dishes to eat. The Korean Food Promotion Institute is a specialized public organization that searches for new dishes and conducts research on Korean cuisine in order to introduce Korean food and culinary culture to the world, and supports related content development and marketing. Weiterführende Links zu "Korean Food in Art"
Unser Kommentar zu "Korean Food in Art"
Kundenbewertungen für "Korean Food in Art"